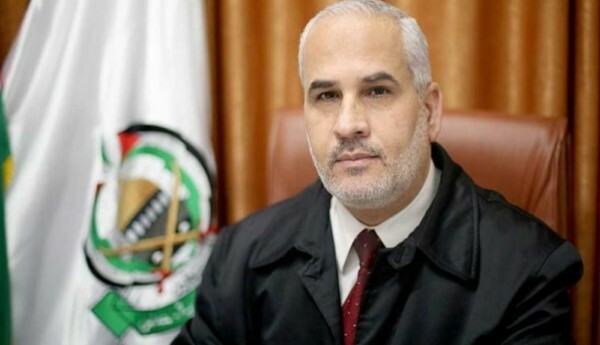 Hamas: "Trump speech is Racist"
The movement spokesman Fawzi Barhoum, in a press statement, "The letter encourages hatred of the Palestinian people, and the relationship of the Jews in Jerusalem, the eternal historical forgery of history is contrary to the reports of the Organization (UNESCO) and (escwa), which stressed the right of the Palestinian people in Jerusalem and the right of the Jews". He added: This biased American policy will encourage the occupation to commit more crimes and violations against our sanctuaries and pose a risk to their constants with legitimate resistance". Losing bet and marketing popular belief, as he said.